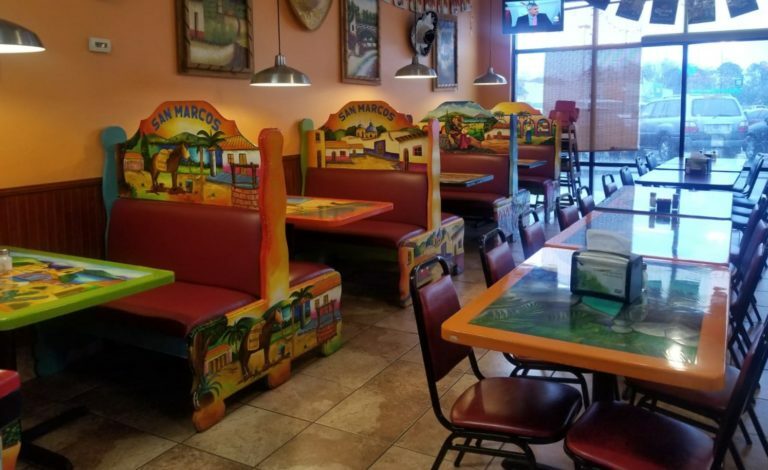 San Marcos Mexican Grill was born 12 years ago, when the brothers Gomez with an inspiring story full of perseverance, open the first restaurant. 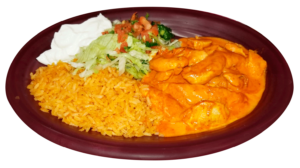 They every day are dedicated to bringing the quality of delicious dishes with the heart in everything they do. 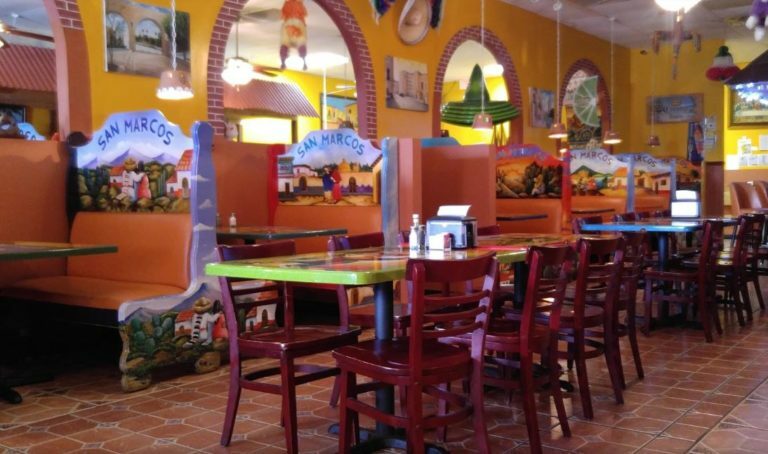 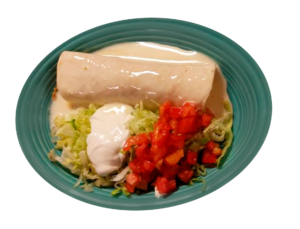 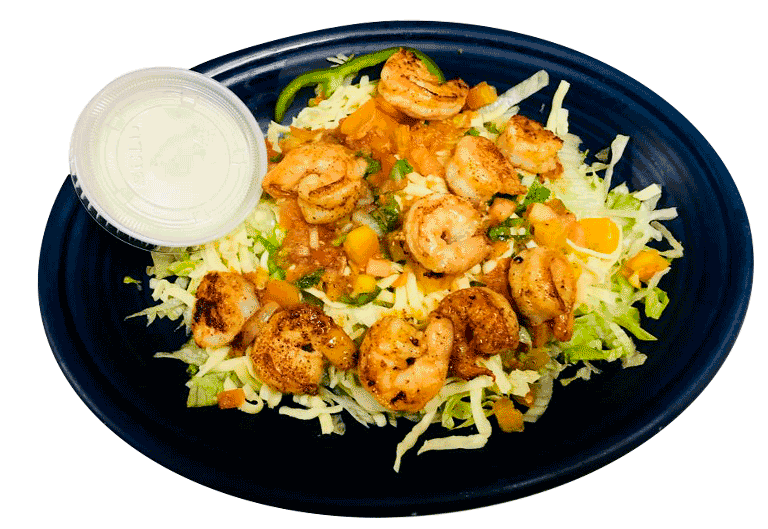 San Marcos Mexican Grill, located in Bainbridge and Cairo, in Georgia, has brought the taste of authentic and fresh Mexican food for more of 12 years. 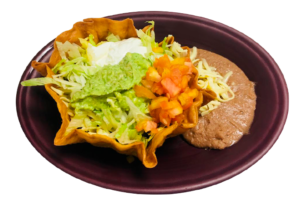 In San Marcos, the emphasis is on local farm fresh ingredients, prepared passionately by talented chefs, making us remember with every bite the unique flavor of the whole Mexican region, with quality and excellent service. 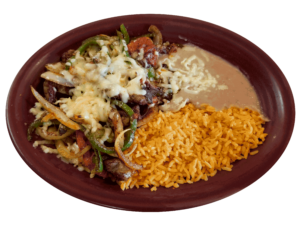 Also we can make a highly enjoyable margarita for you and your friends to savor. 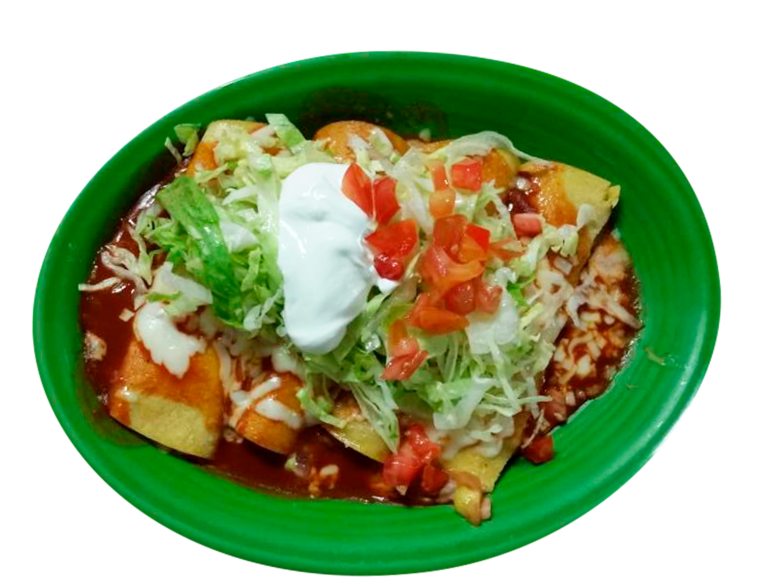 As an authentic Mexican restaurant our margaritas are delicious, refreshing and tasty.